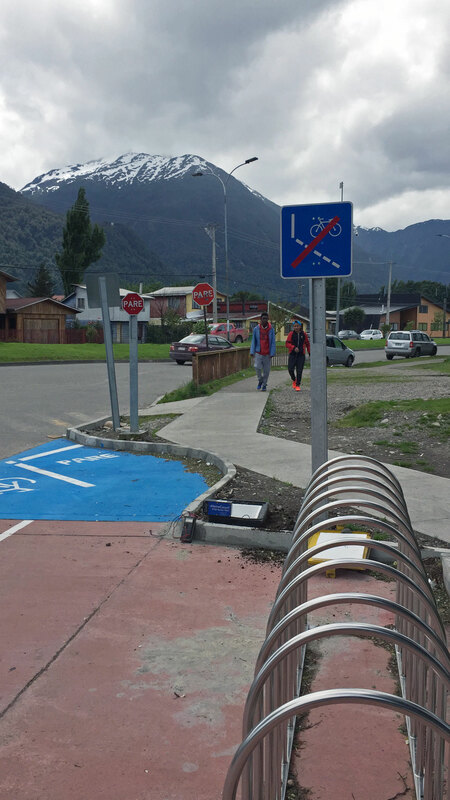 Our partners in Chile, the Grupo DPS have undertaken a large bike monitoring project in the Aysén Region, installing 17 permanent RidePod® BP bike counters. 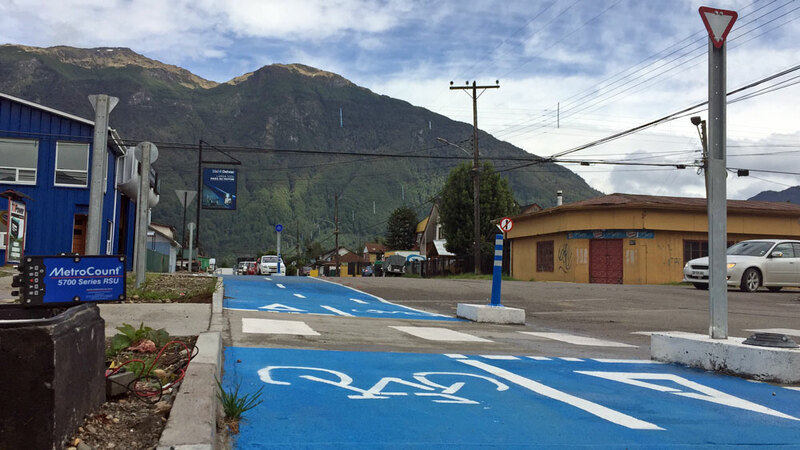 Founded in 2014, Groupo DPS, have a team of dedicated traffic engineers managing ongoing projects in the southern (Coyhaique), central (Santiago, Rancagua) and the northern (Copiapo, Calama) regions of the country. 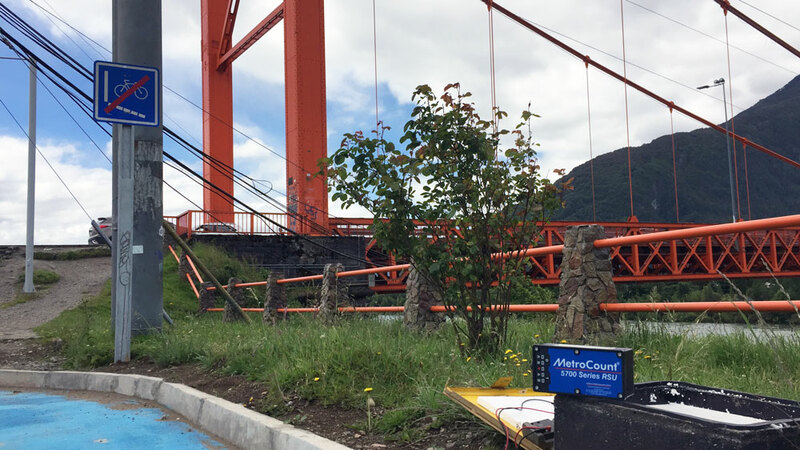 We got in contact with Pablo Villarroel (Project Manager) to learn more about monitoring bikes in Chile. 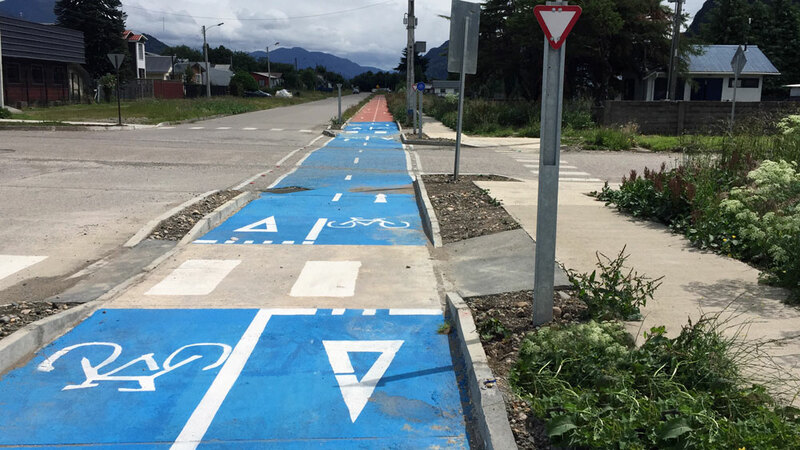 Could you tell us more about cycling in Chile? In recent years the government has been pushing to improve cycling infrastructure. Their main goal is to reduce the number of cars on the streets and thus, congestion and pollution. 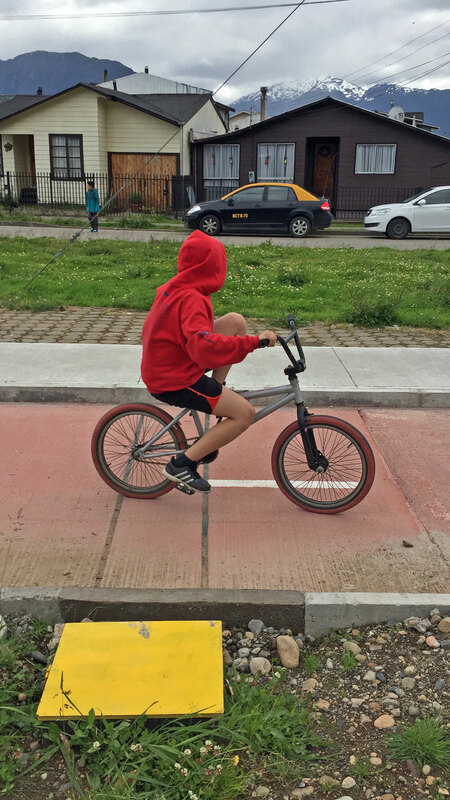 Cycling is promoted as an alternative transport mode, not only for recreational purposes, and the government hopes to encourage Chileans to adopt a healthier lifestyle. A big part of this change is building adequate cycling infrastructure across the country. 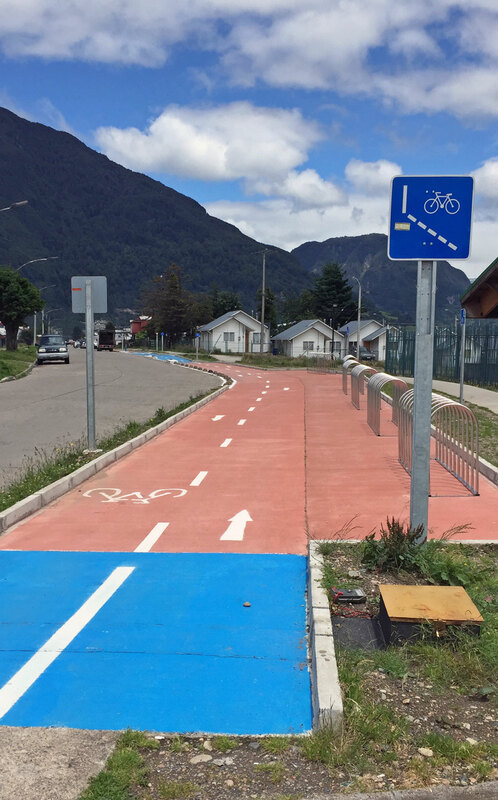 What about cycling in Aysén? Aysén is one of the main regions of Chile, with a very active Local Council in Puerto Aysén. 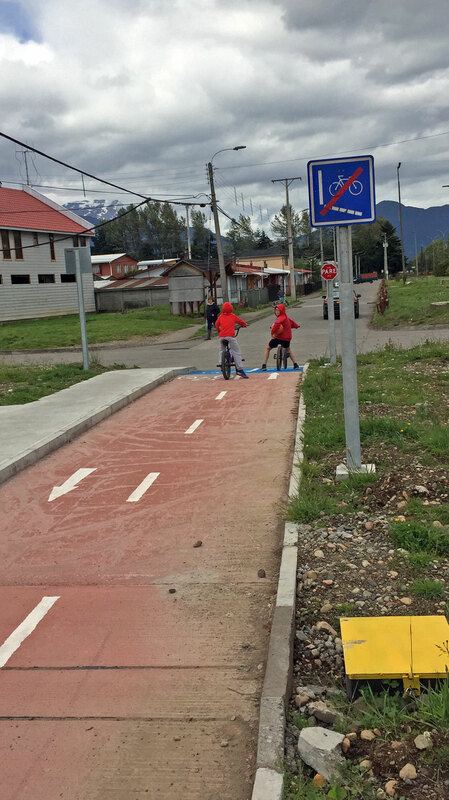 Here, the municipality has strongly promoted cycling, especially to school kids. In hopes of reducing obesity levels, in 2015, 2200 bicycles were distributed to children. 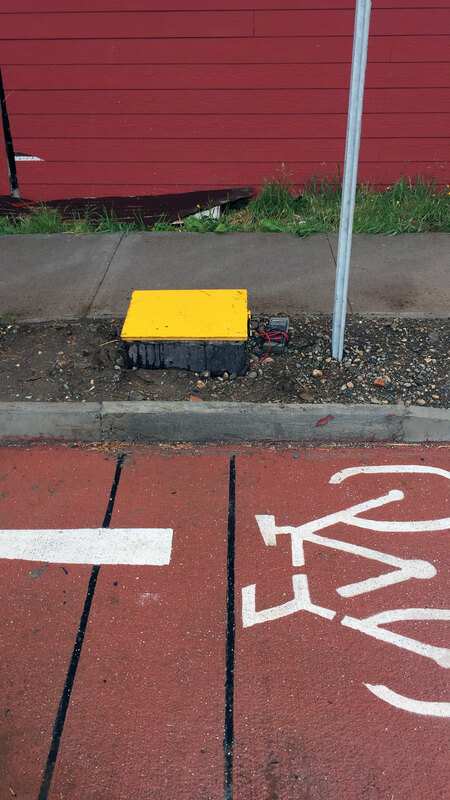 As part of the national push for improved facilities, the city has recently built a network of segregated bike lanes. Where do GROUPO DPS and MetroCount fit in all of this? 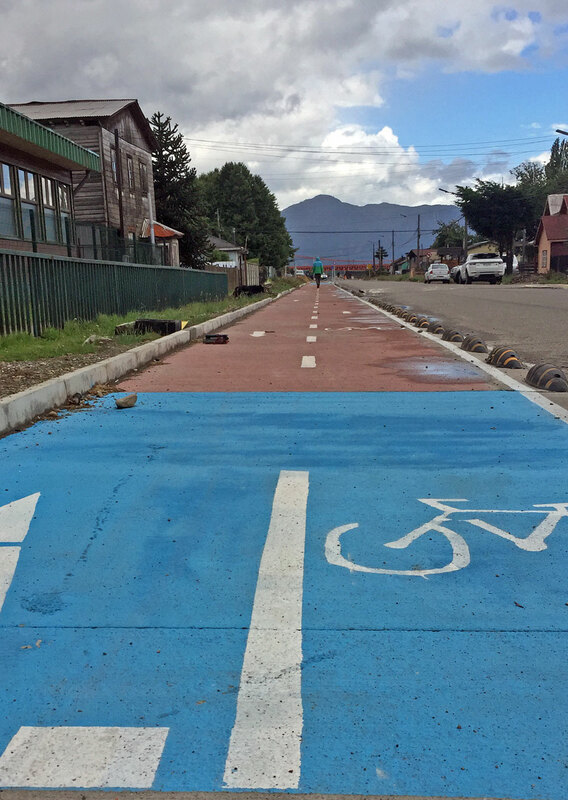 Following the construction phase, the Ministry of Housing and Urbanism hopes to understand cycling participation Aysén. The Ministry had very specific requirements for data collection, including exact time of arrival (hh:mm:ss) of each cyclist, speed, direction and overall volume of cyclists. We utilise MetroCount equipment to collect the data and provide them summaries and raw data. 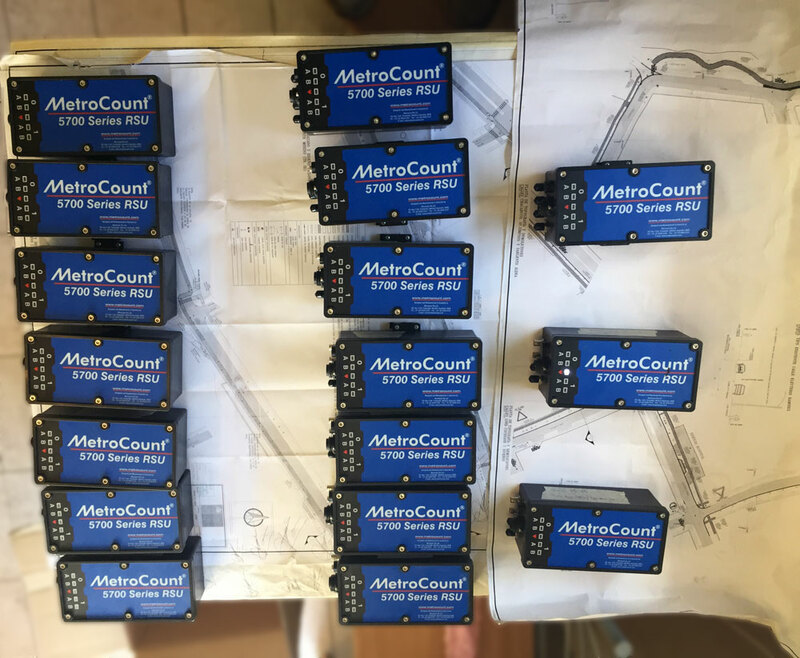 Since the accuracy is very important, we naturally chose MetroCount. Could you tell us more about the RidePod BP sites? 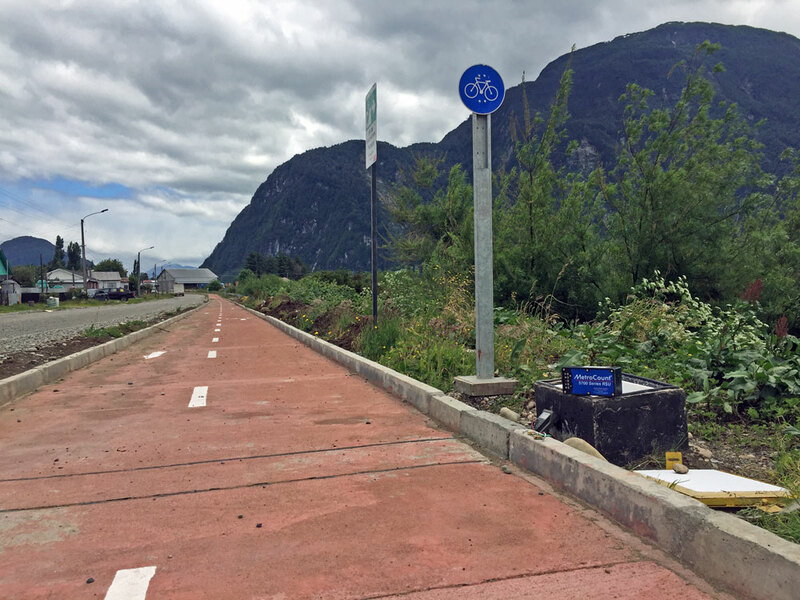 Most sites are located along a single bike and pedestrian lane which covers Puerto Aysén. 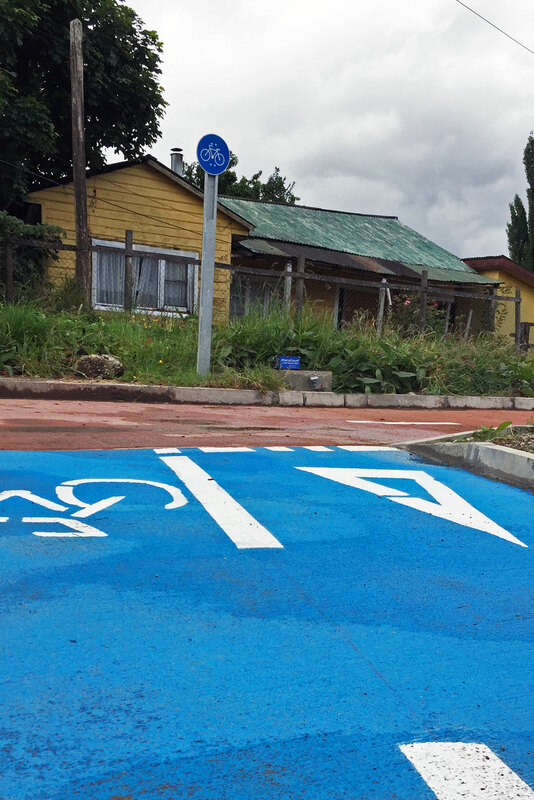 The separated lane covers areas both sides of the Aysén river which divides the city. The river provides a perfect screenline to monitor bike traffic moving North and South across the city. Installations took place between June – December 2017. We had to deal with rain, snow, strong winds and hail all through the installation. This delayed us a lot, but the adverse weather conditions are just another reason why we decided to install the weather-proof and robust MetroCount equipment.